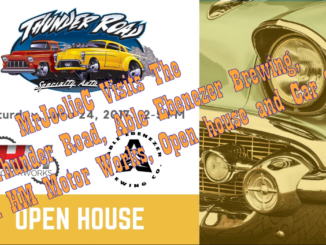 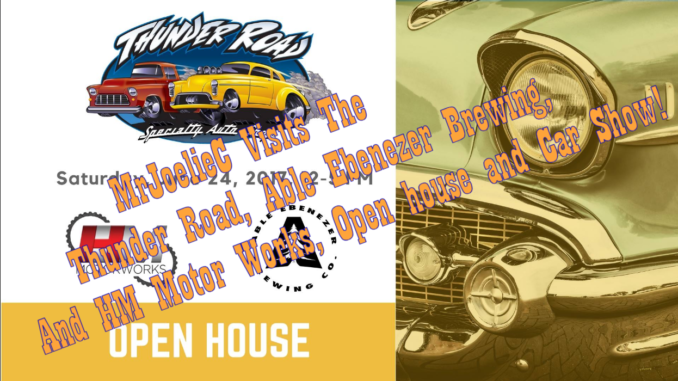 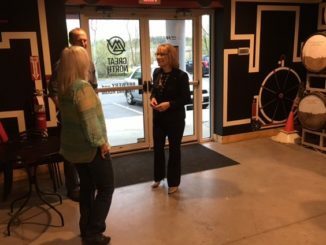 MrJoelieC Visits the Thunder Road, Able Ebenezer, and HM Motorworks Open House and Car Show! 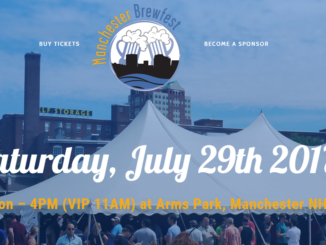 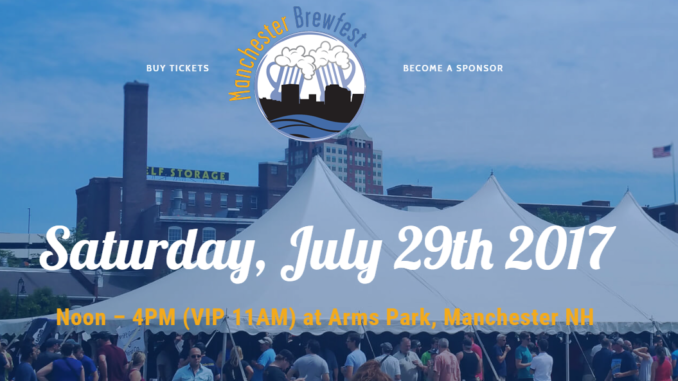 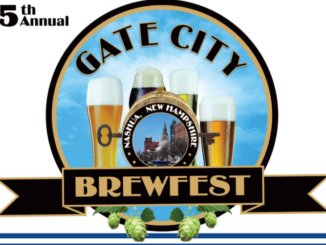 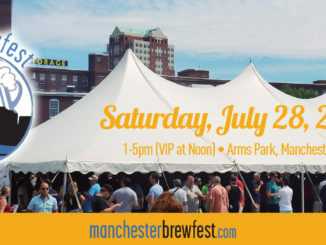 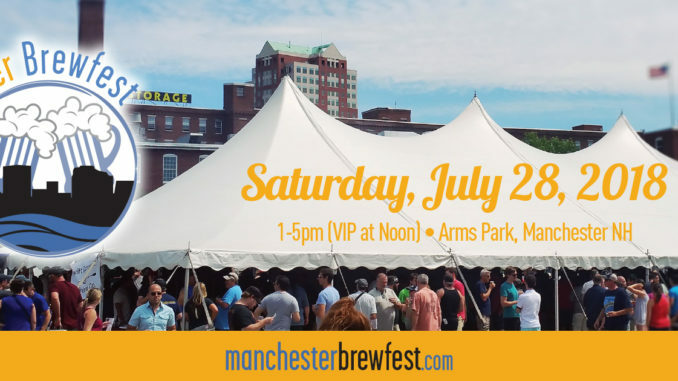 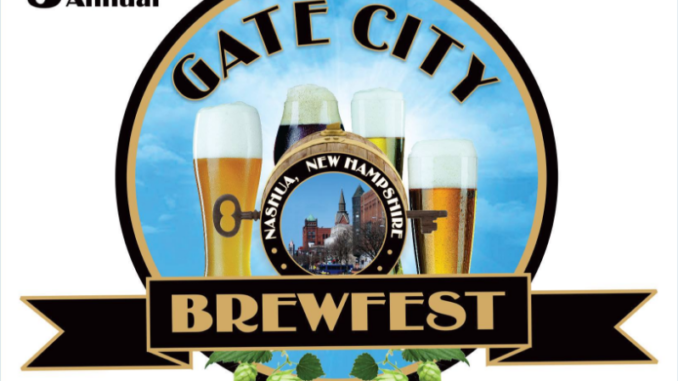 2017 Manchester Brewfest July 29th! 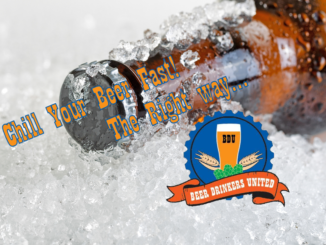 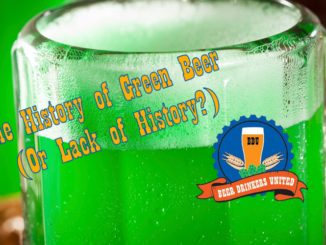 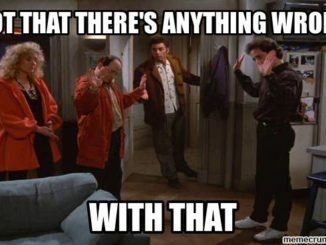 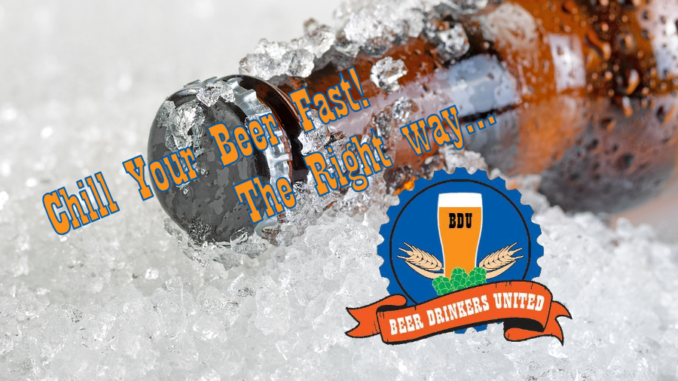 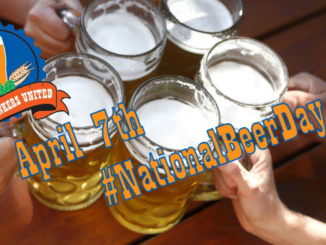 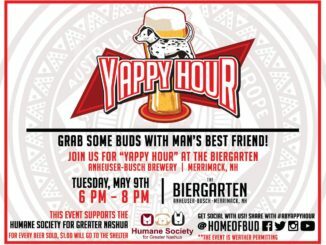 Beer snobs are stupid… – Beer-enity Now!